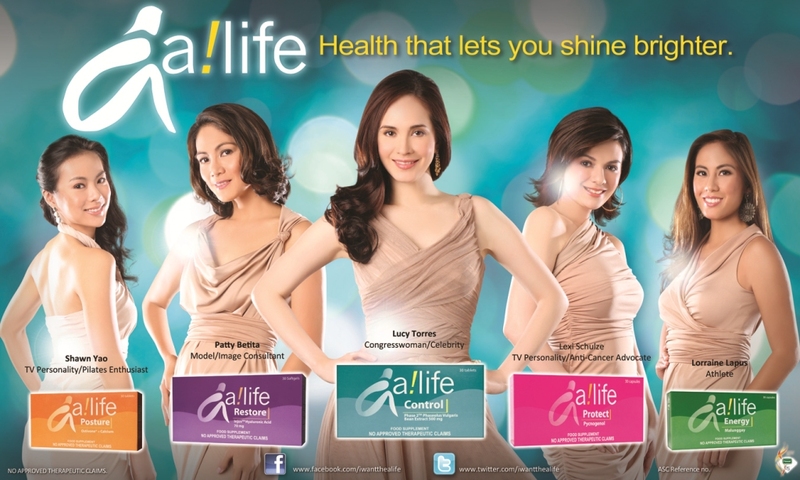 a!life, Pascuallab’s first complete line of health supplements specifically made for women, is sponsoring a giveaway on my blog. If you haven’t heard about a!life yet, I made a post about them a few months back here. For this giveaway, I’m offering the lucky winner a chance to join the 5k race for free and receive an Adidas King of the Road (KOTR) 2011 kit, which includes a KOTR tote bag, a singlet, a race bib, a timing device, and freebies from the event sponsors, including a!life. The Adidas King of the Road is an annual event that spans five different countries in Southeast Asia. This year, the event will culminate in a championship race to be held at Bonifacio Global City, The Fort on October 23, 2011. To join the giveaway, all you have to do is reply to this post with your name, email address, and contact details. The winners will be drawn on October 18, 2011 and will be notified via email on how to claim their prize. Unfortunately, this giveaway is open to Metro Manila residents only. P.S. 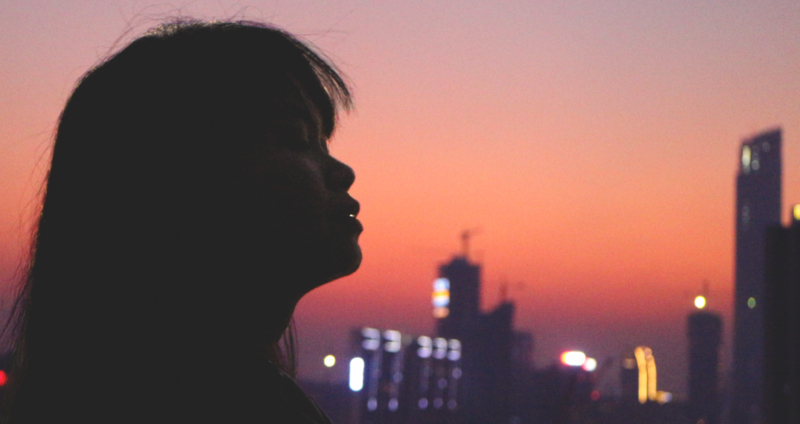 For more information about a!life, visit their Facebook page here. Thanks to everyone who joined my giveaway. Unfortunately, only one will get a free race kit to the Adidas King of the Road Race sponsored by a!life. The lucky winner is VINCENT LANTIN! For everyone else, thank you once more for joining and please check my blog regularly for more giveaways! i want the free race kit! I want the free racekit. I want the free race kit. 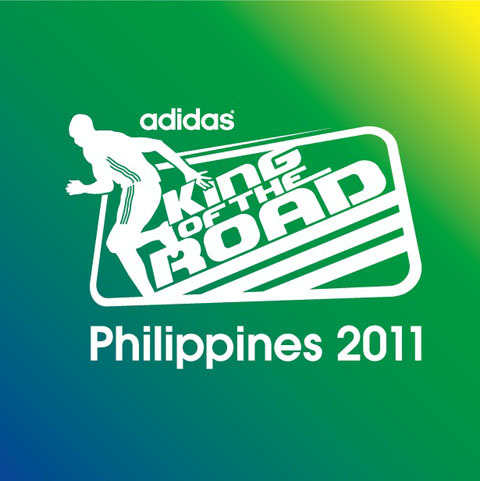 I Really Want to Have Free race Kit from Adidas King of the Road..
My first run could be Adidas KOTR! This is it! I hope I will get a free race kit. hello.. did’nt win at Poten-cee this is the only chance to win Free Race kit.. hope i can run for KOTR 2011..
Hi Mharu, I have already announced the winner yesterday 😦 Please check the update on the post. Better luck next time!